The Quebec government says all schools and school boards will be required to have carbon monoxide detectors after a carbon monoxide leak in a Montreal elementary school earlier this week sickened dozens of students and staff. Education Minister Jean-François Roberge sent an official communication to the entire education network, asking school officials to confirm if they have gas detectors by Tuesday. School officials are also being told to test the air quality in buildings and inspect their fuel-burning furnaces quickly and send the results to the ministry. As it stands, schools are not legally obliged to have gas detectors, the ministry says, but a new regulation will change that — and require they be inspected annually. Roberge said he wants schools to have the detectors before they become a requirement. 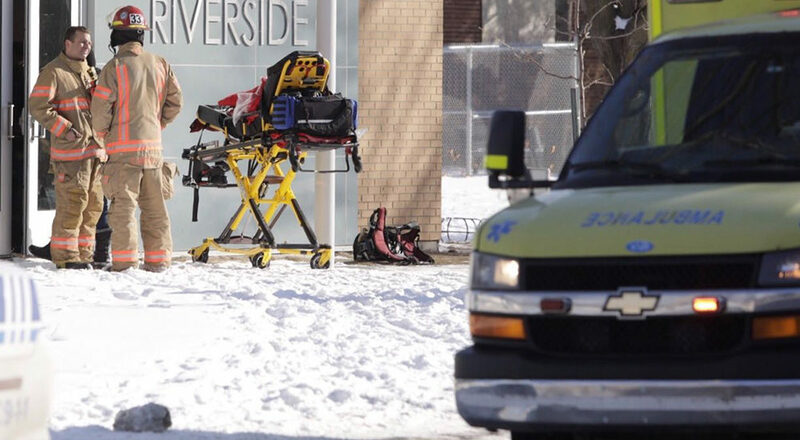 The minister says the incident at the school on Monday prompted the province’s quick response. “An event of this kind has never happened in our community and I hope that this does not happen again,” Roberge said in a statement.